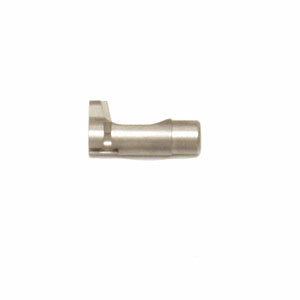 Standard Magazine Release with Oversize Button | Ed Brown Products, Inc.
A standard magazine catch, drilled and tapped for our .375 diameter oversize button. The oversize button allows faster and easier magazine changes without shifting your grip, great for competition or speed shooting. 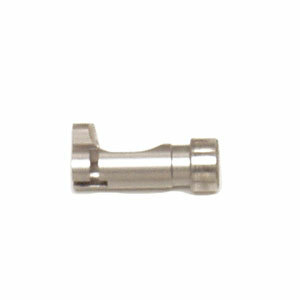 Drop-in fit, machined from solid bar stock and heat treated for durability. Button has beautiful machine cut checkering at 40 lines per inch. Includes oversize button & screw. 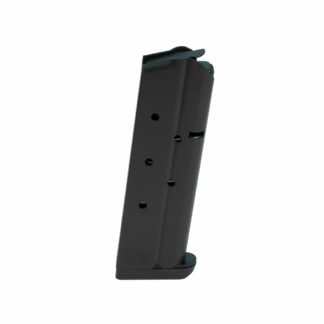 Fits all single stack 1911 frames. 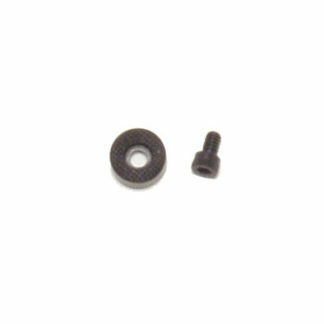 Uses existing magazine catch spring and magazine catch lock, or purchase Ed Brown rebuild kit #814 or #814-S.